The Avengers. . HD Wallpaper and background images in the The Avengers club tagged: the avengers 2012 avengers movie hulk iron man loki poster. 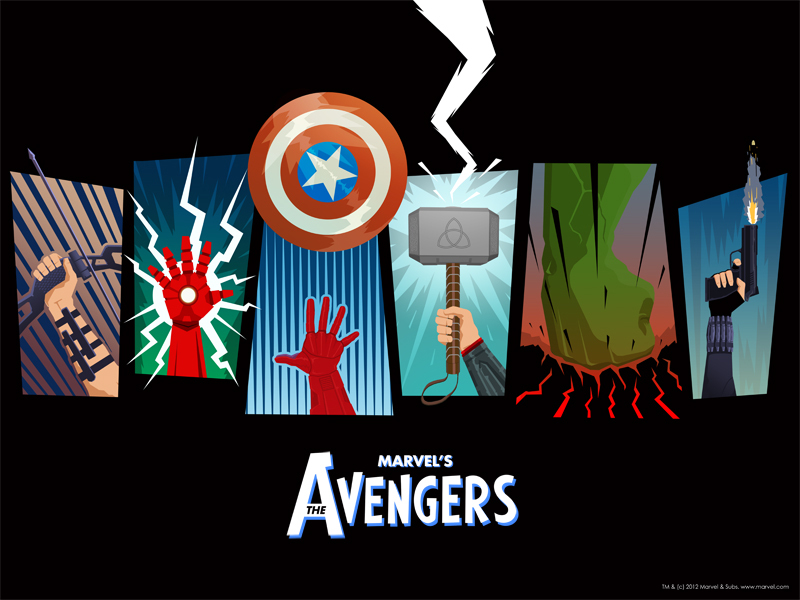 This The Avengers wallpaper contains ishara, bango, maandishi, ubao, matini, and ubao wa chokaa. There might also be kubadilika kioo dirisha, anime, comic kitabu, manga, cartoon, and mkono.